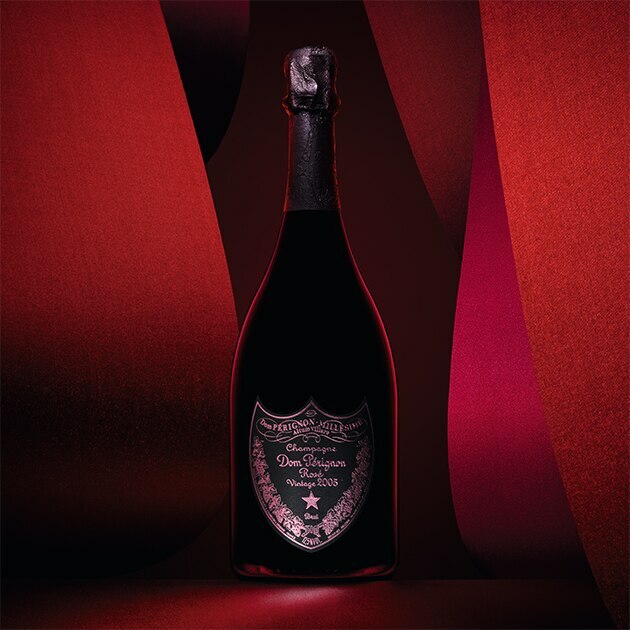 The commitment of Dom Pérignon is to reveal the red of its Pinot Noir. Only the blend and ten years of ageing on the lees can go so far, putting the Pinot Noir and the characters of Dom Pérignon under tension. In 2005, there was no doubt that the potential was there to create a great vintage rosé. Dom Pérignon Rosé 2005 surprises with its vibrancy and the lively nature of its palate which allows its richness and structure to resonate.